Alura is a condominium high-rise located in the desirable community of Victoria Park which is now considered as part of the Beltline. Alura condos are easily distinguishable by the building’s black exterior glass and steel trim that it shares with its sister development Nuera. Developed by Cove Properties, Alura condos boast high-end finishings and an unbeatable location just minutes from 17th Avenue SW, downtown business core, Stampede Grounds, East Village and several other of the city’s best destinations. Alura is one of four condominiums (all developed by Cove Properties) that sit on the block between Macleod Trail / 1st Street and 13th and 14th Avenues SE. Known for its quality craftmanship and high-end finishings all for a reasonable price, Alura was quick to sell out once put on the market and today remains a hot buy for urbanites looking to live a fully-fledged walkable lifestyle in the city centre. At Alura you’ll find elegantly designed, modern interiors with spacious open-concept floor plans, full floor to ceiling windows, quartz countertops, stainless steel appliances, large master bedrooms and in-suite laundry to name a few. Alura’s high quality construction and key location near the downtown business core and C-Train have made it a go-to development for many downtown professionals looking to work, live and play in the city centre. Thinking about making a move into a resale condominium sometime soon? 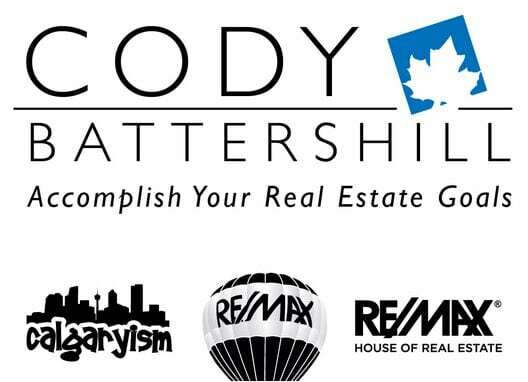 Be fully prepared and check out our complete list of Calgary Resale Condo Guides today. 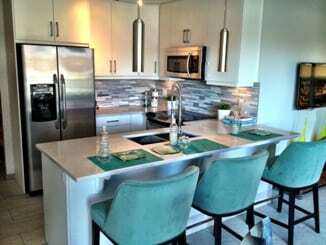 Questions about Alura Condos for Sale? 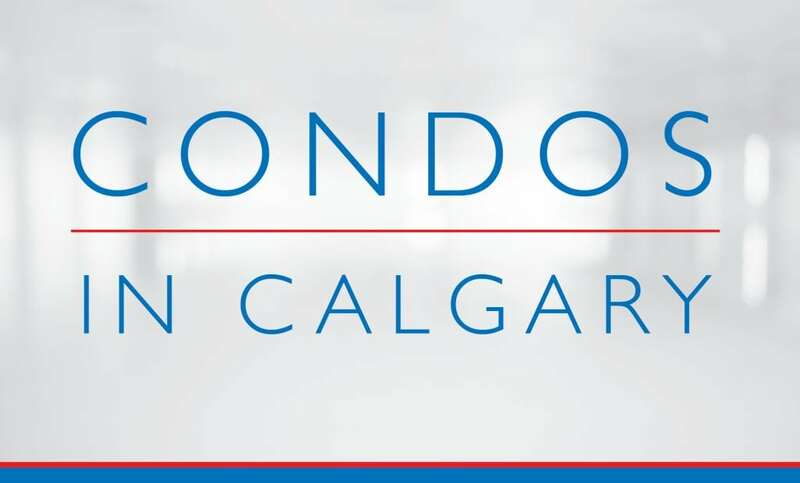 As a highly experienced condo expert and top-producing REMAX real estate agent in Calgary, I promise to help guide you through every step of the resale buying process while providing you with all the information you need to make the best and most informed decisions.